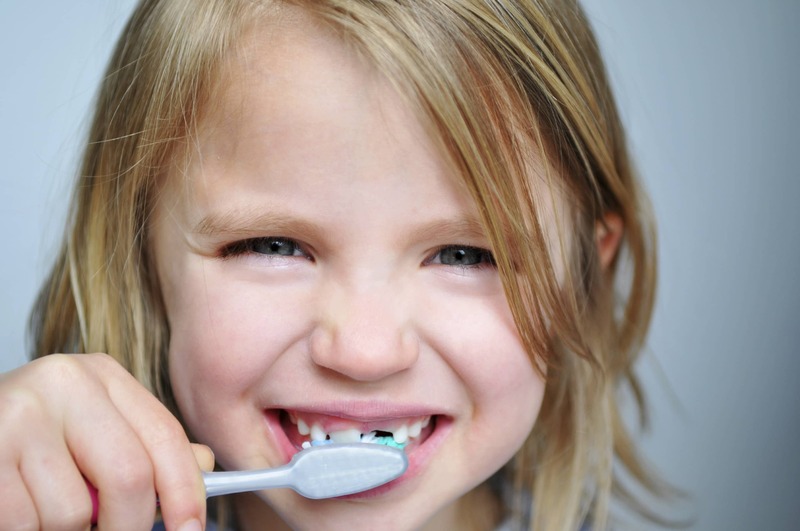 When left to their own devices, children tend to brush their teeth far too quickly and usually miss the hard-to-reach areas between their teeth as well as the gumline. – Your child’s dentist will therefore recommend that you supervising them until they are 10-12 years old and you are confident they are brushing properly. – Unsupervised children tend to develop cavities. – You can also help them clean more effectively by introducing a water flosser.